Mazhar Abbas, an Industrial Designer, has always maintained a high interest in design and for more than a decade now has been cultivating that interest with experience – both practical and academic. Prior to graduating from The University of Karachi with an Industrial Design degree, he completed a four year diploma in Graphic Design from Aryan College of Art and Architecture, Karachi. After graduation, he completed his post graduate diploma, with a full scholarship, in Industrial Design from Nuova Accademia Di belle Arte in Milan, Italy. Mazhar then decided to further his education and completed his Masters in Car Design and Mobility at The Domus Academy in Milan, Italy. He is currently pursuing his Ph.D in Transportation network and Ergonomics from the Pakistan Study Center, University of Karachi. 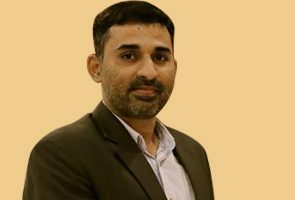 Mazhar is an Associate Professor currently teaching a broad spectrum of classes in Industrial Design Technology at the School of Art, Design and Architecture, University of Gujrat, while he manages his design practice. 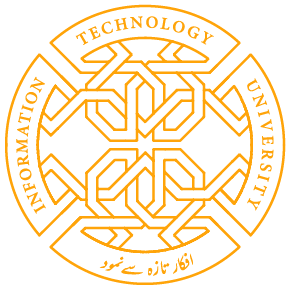 He has also taught various courses at the visual studies department and Pakistan Study Center at the University Of Karachi. Also along with his master’s education, he was computer applications instructor at the Nuova Accademia Di belle Arte. Mazhar has contributed to design projects for companies such as Lakson Group of Companies, Dollar Industries and Aawaz Institute of Media Sciences and has worked on products ranging from furniture and interior to visual merchandising. Other than design, he has immense experience in execution of products. He has successfully completed a number of free-lance landscape and interior design projects. As he continues to consult a variety of companies, Mazhar is also pursuing his own product designs.